I know it’s not even Valentines Day yet, but raise your hand if you are thinking about Spring? Oh, oh I do see a few of you! Most of your favorite bloggers probably are. 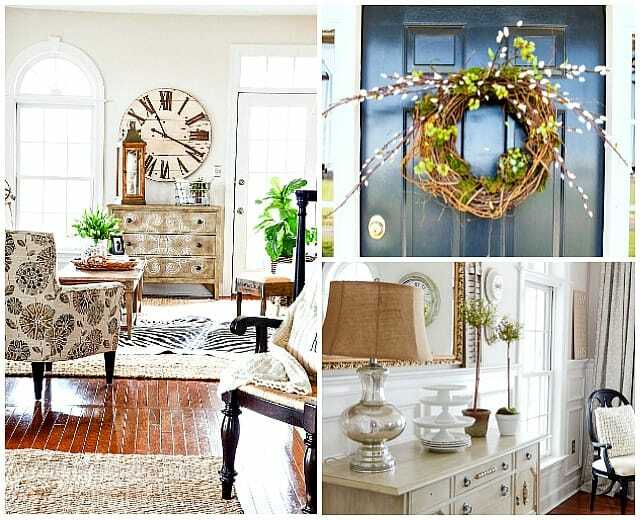 We try to stay 6 to 8 weeks ahead of the calendar to bring lots of ideas to you early enough to inspire you! 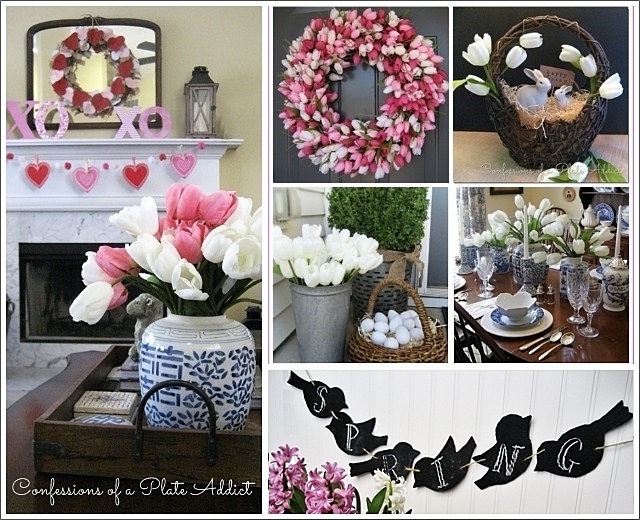 I have lots of spring decorating ideas coming up! So stay tuned! 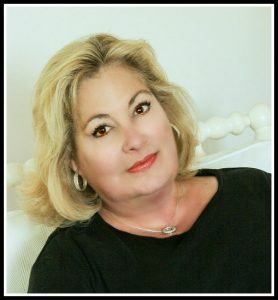 And thank you to everyone for your congratulations on my beloved Eagles Superbowl win! Fly Eagles Fly!!!!! 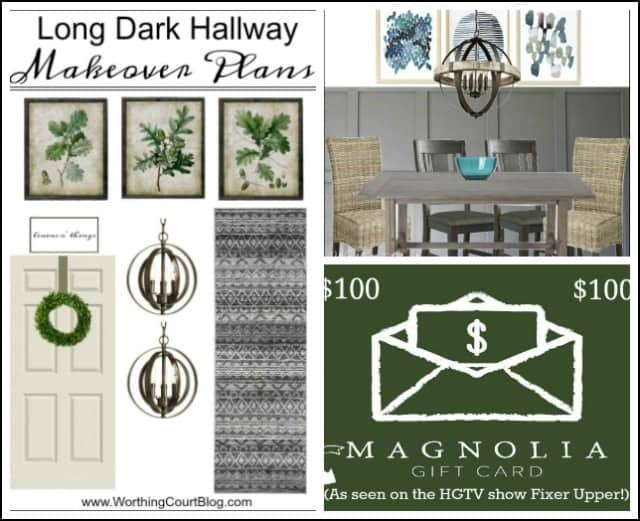 HOW TO CREATE A MOOD BOARD TO BRING THE VISION FOR YOUR SPACE TO LIFE || PLANS FOR MY LONG, DARK, BORING HALLWAY MAKEOVER || MAGNOLIA MARKET GIFT CARD GIVEAWAY! Stacey from Poofing The Pillows featured a gorgeous home tour from Jane At Home on her FIRST FRIDAY HOME TOUR. 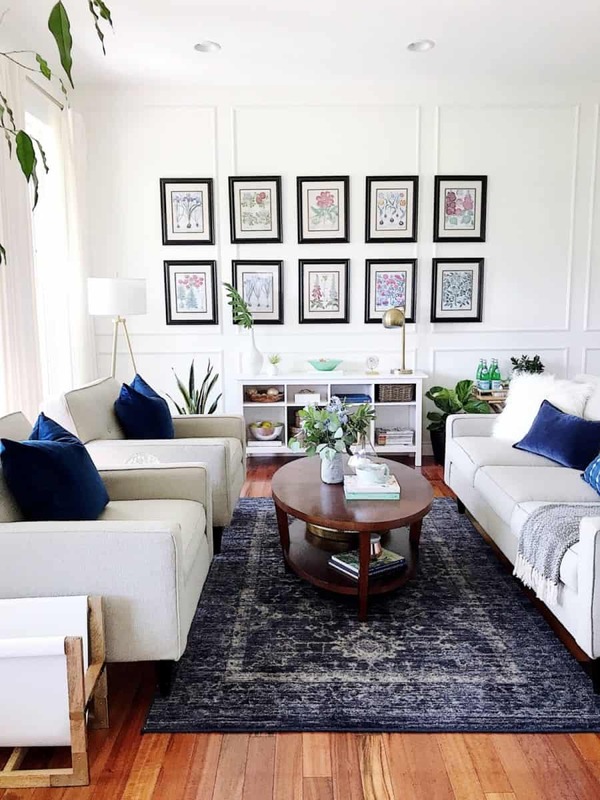 What a wonderful home tour!!!! 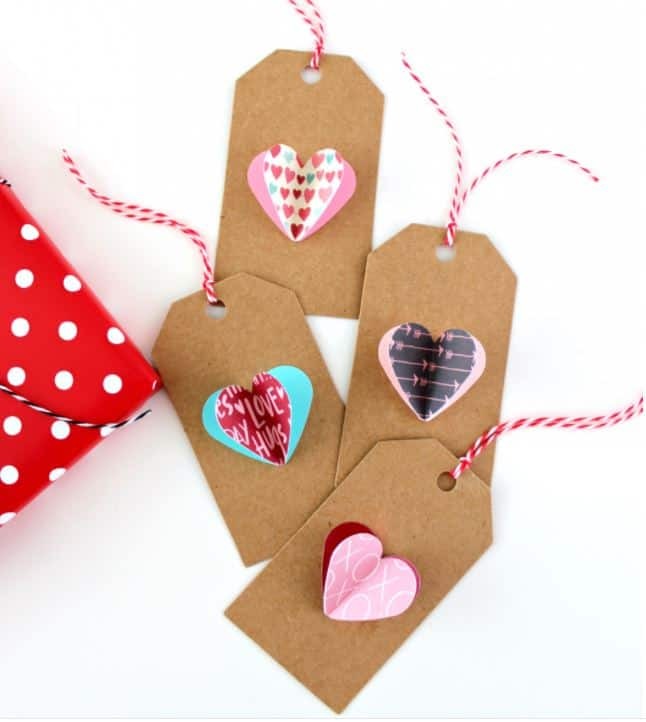 I love these daring 3D HEART TAGS from White House Crafts. Just in time for Valentine’s Day! 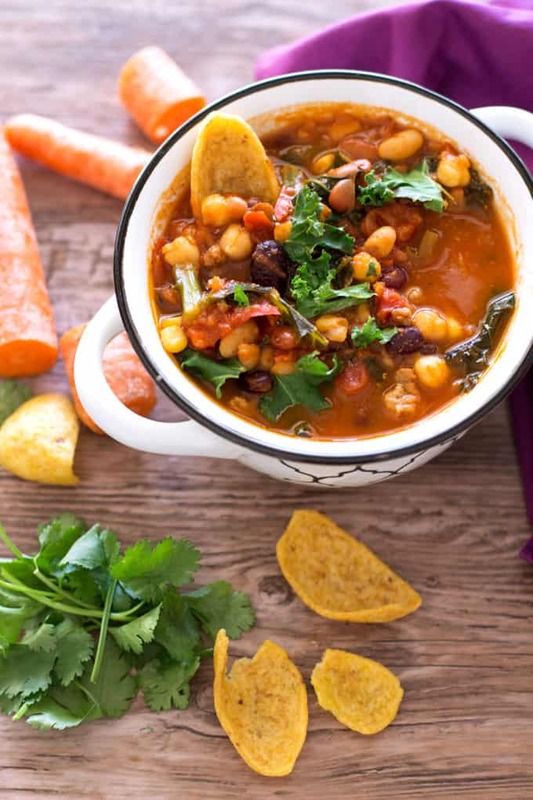 This SOUTHWEST TURKEY 5 BEAN CHILI looks good enough to scoop off the screen! Thanks, Simply Stacie! YUM! 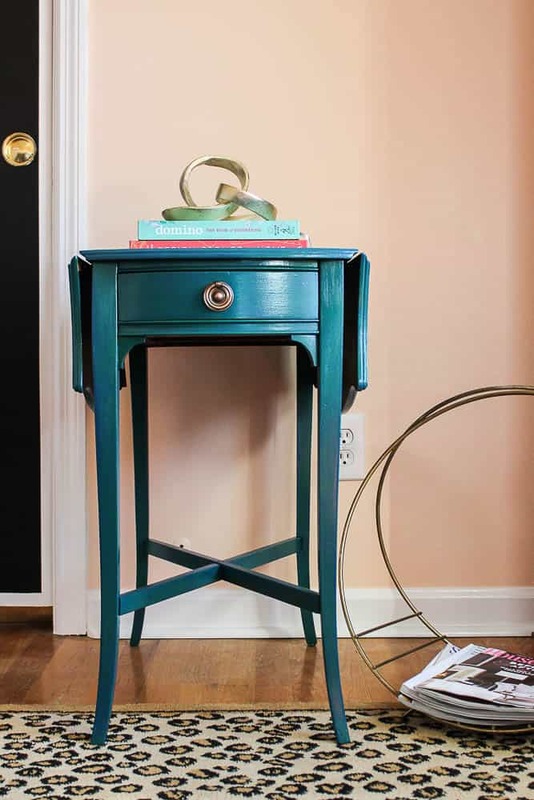 Isn’t this table the most beautiful Carribean blue? 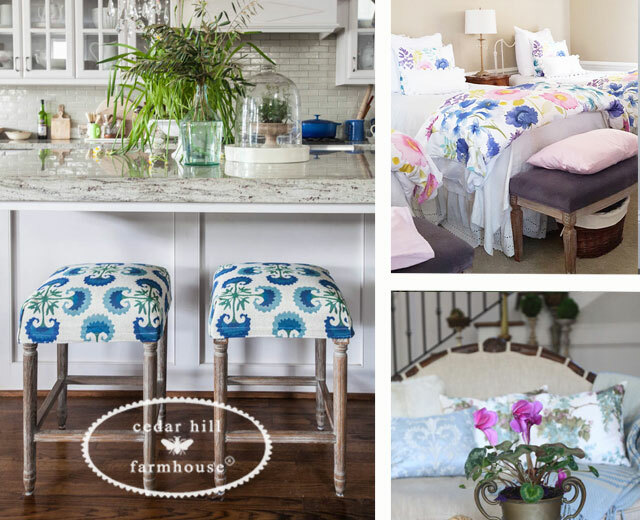 Learn how to get the look by LAYERING CARRIBEAN BLUE from Rain On A Tin Roof. Are you ready? 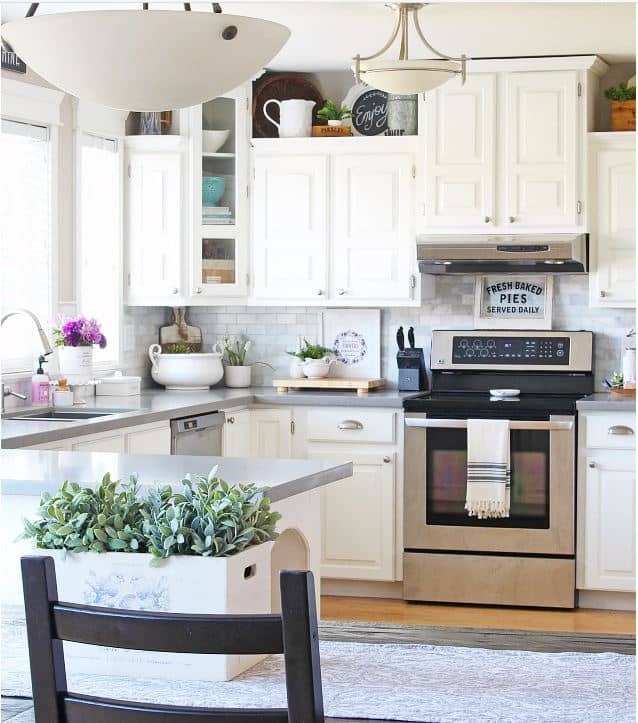 8 STEPS TO ORGANIZE A KITCHEN!!! Jenn at Clean And Scentsible has some great printables for you too!